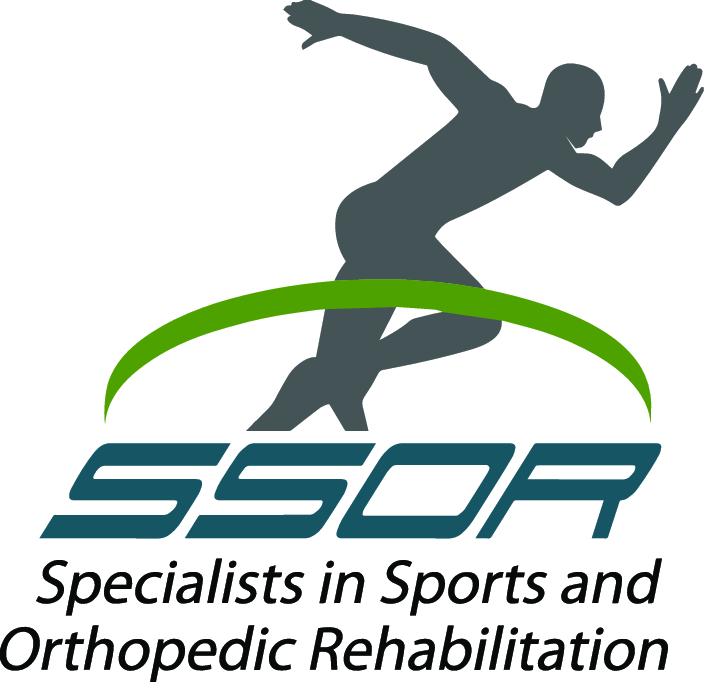 At Specialists in Sports and Orthopedic Rehabilitation (SSOR), we’re so passionate about sports, it’s in our name. Our practice is located south of downtown Kansas City in Prarie Village, KS. Our licensed physical therapists specialize in treating sports-related injuries through personalized sports therapy plans. We offer extended hours Monday through Thursday from 7:00 am to 6:00 pm, and we are open until 5:00 pm on Friday. SSOR believes that building relationships and communication with our patients creates better outcomes. You will see the same physical therapist for every visit. Our physical therapists at SSOR understand that patients have many options available to them. We take patient needs and the trust that patients put in us to achieve results seriously. You don’t need a referral from your physician to come to physical therapy. However, we will be glad to work with your physician to create a plan of action that best suits your needs. From day one, the physical therapists of Prairie Village SSOR will have a plan in place for you so that you can understand your condition. 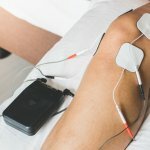 Some of our patients come to us with disappointing results from other physical therapy practices, but we don’t shy away from patients with difficult conditions. Our patients are motivated to overcome the pain or limitations of their condition, but may not know how to go about doing so. Specialists in Sports and Orthopedic Rehabilitation located in Prairie Village, KS offers treatment options for conditions from head to toe. If you believe that physical therapy may be helpful for your condition, contact one of our friendly staff members today to set up an initial appointment or request a free 15-minute screening and get on the path toward feeling your best.